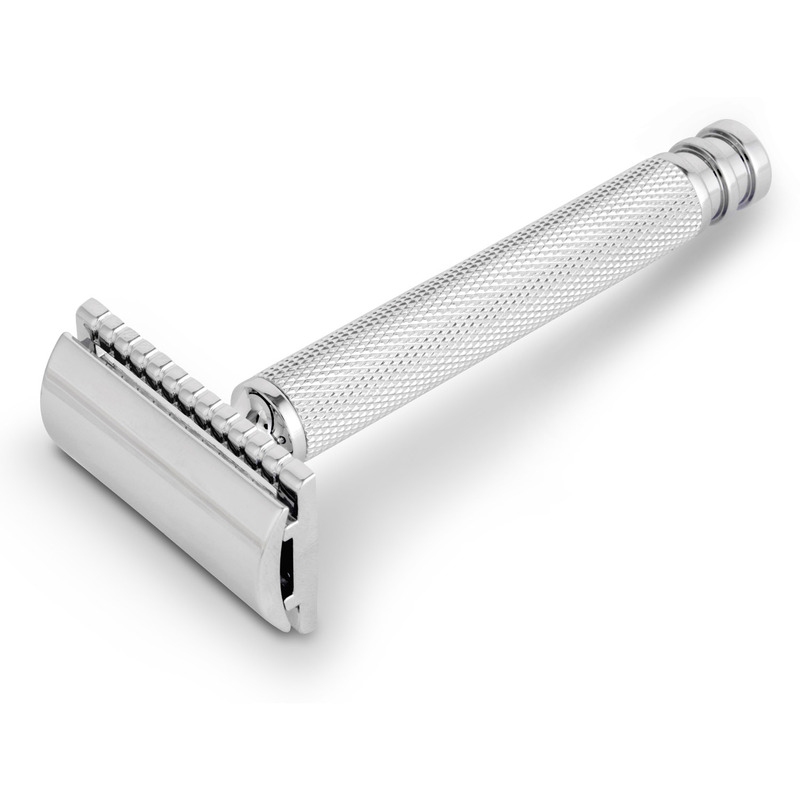 An amazing 5-6 months' worth of shaving - the ideal introduction to safety razor shaving with substantial savings! "How much money can I save switching from Mach3 to double edged razor blades?" 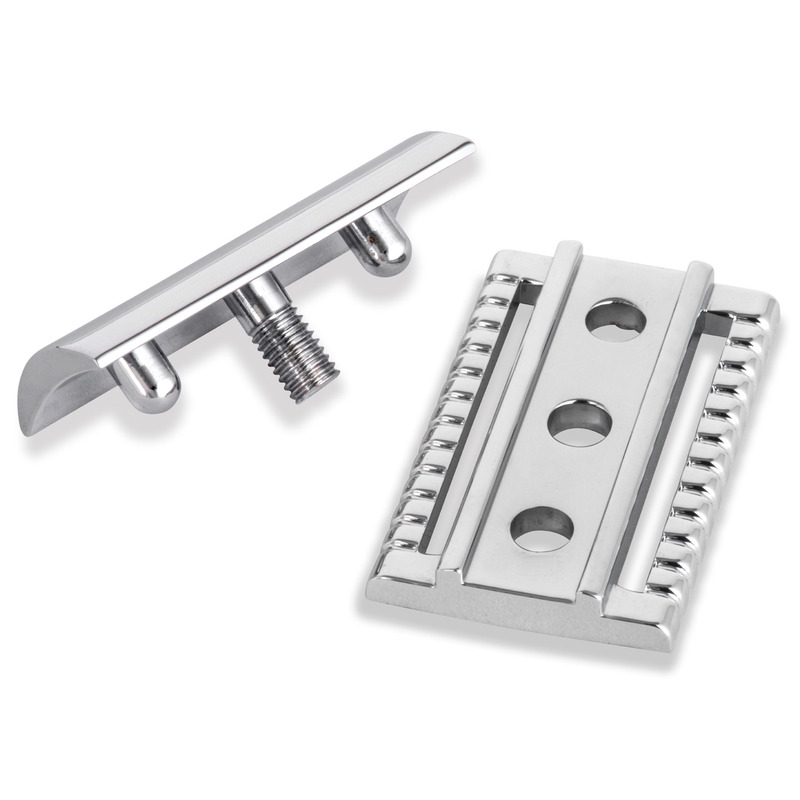 "The soaring cost of cartridge razor blades under the spotlight again"
we were inundated with requests for a decent value double edged razor kit that didn't cost the earth. What we've tried to do with this kit is give you the best "bang for buck" products to keep costs down. The Drake double edge razor is an exceptional three piece razor that gives a fantastic close shave from its 'Hammerhead' closed comb head. 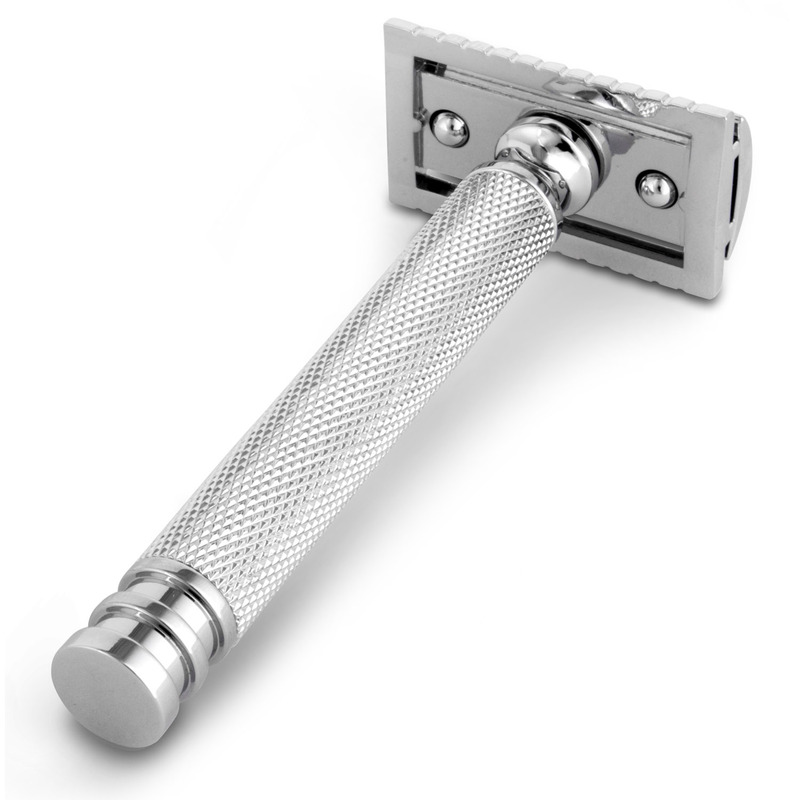 At 9.5cm it is relatively long handled for a double edge razor making it the perfect size for those moving from the typically long handle of a cartridge razor. 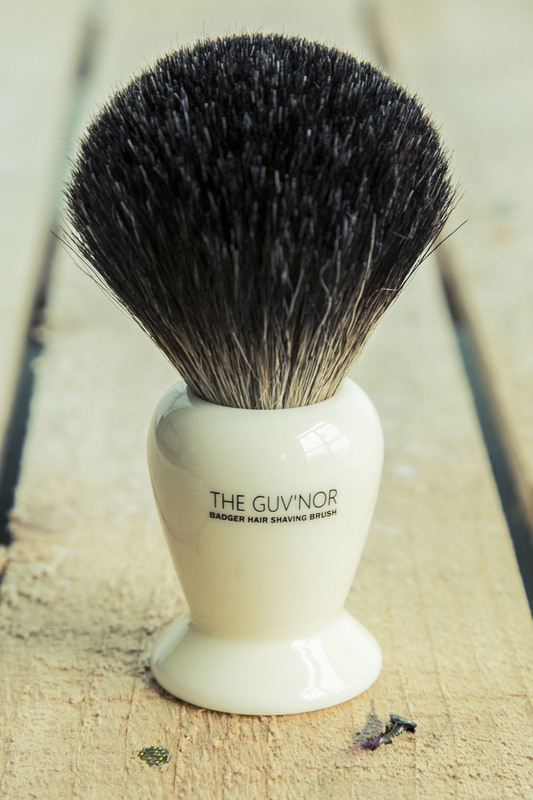 The Guv'nor Pure Badger brush has a mighty 23mm knot and is excellent at lathering creams and soap! 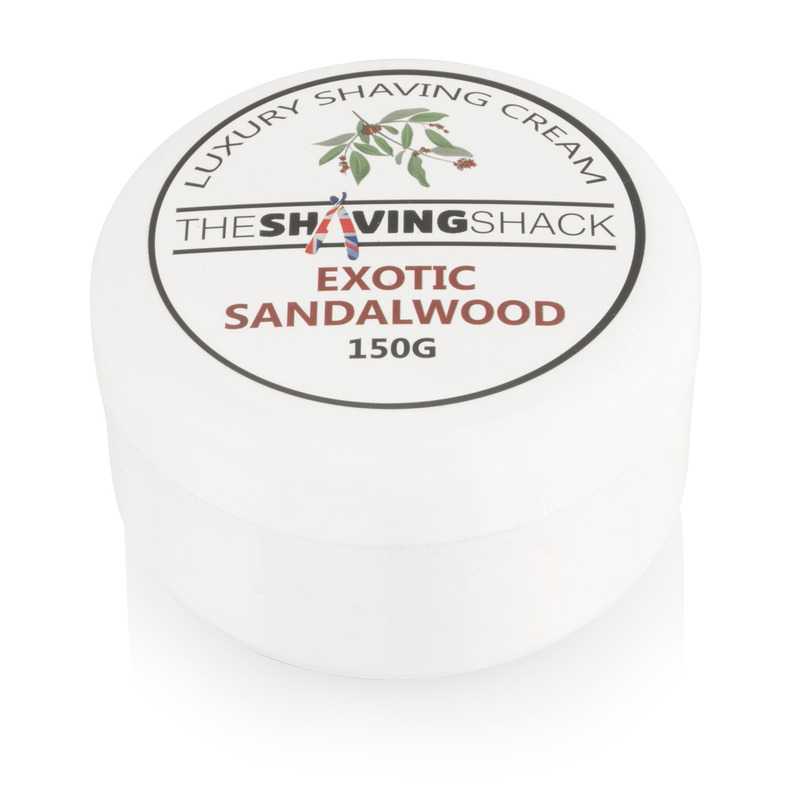 The Shaving Shack Exotic Sandalwood Luxury Shaving Cream is a fantastic lathering cream that offers plenty of cushion, slickness and glide -it smells great too! This tub should give you around 6-8 months worth of use. 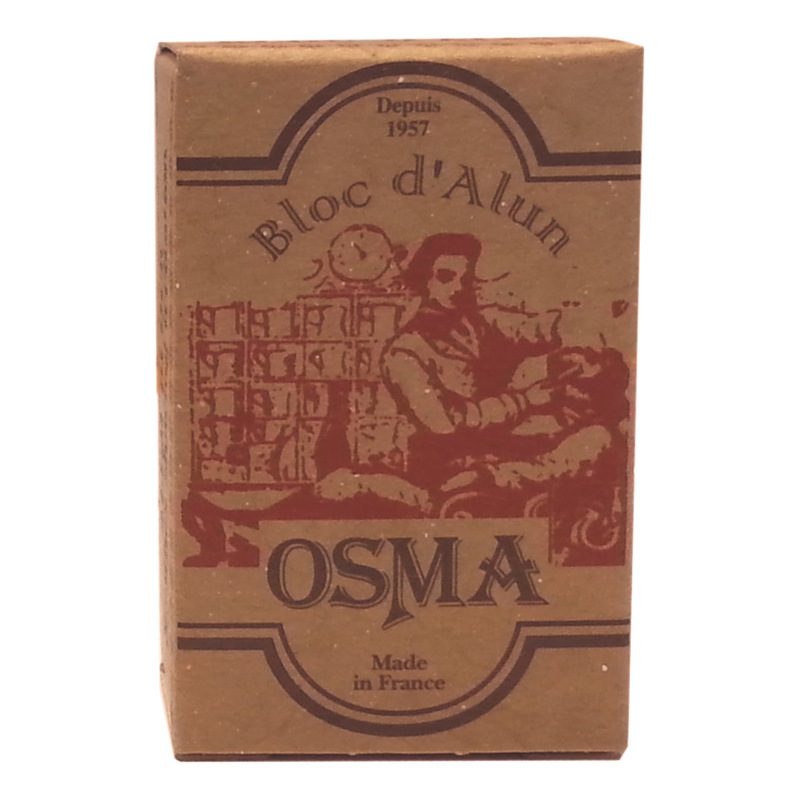 The alum block will help seal minor cuts which is handy when you first start and is also great as an aftershave product. 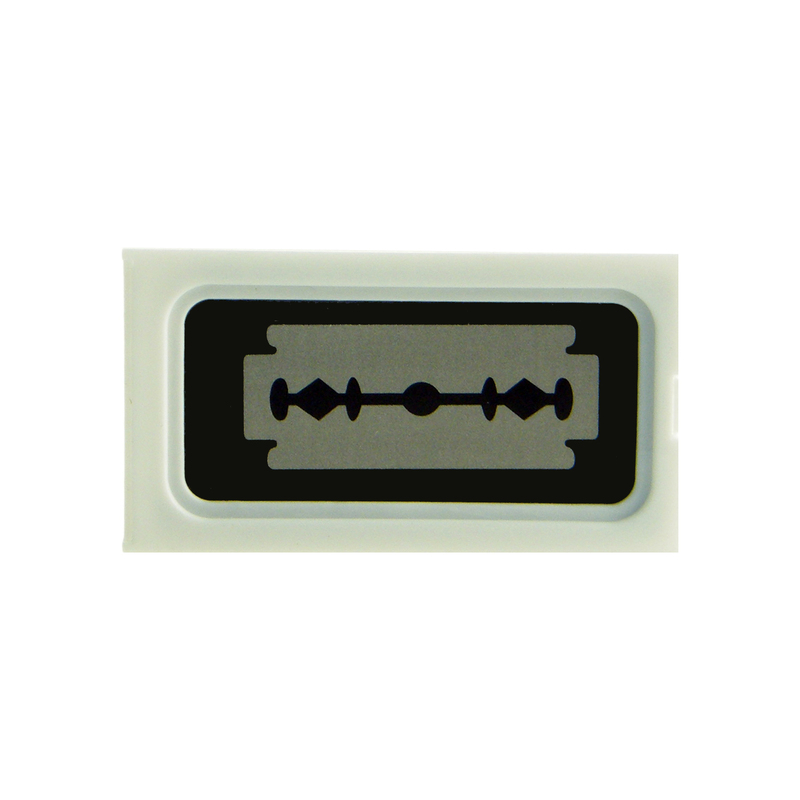 We've included 40 of the fantastic Israeli made double edge razor blades which we reckon, based on averages, should give you up to 6 months worth of shaving. All this would normally set you back £61.42 but we're knocking over 25% off to give you it for £43.99! Don't forget that by buying this kit you will also qualify for our free gift for spending over £9.99 PLUS postage is free being over £40, so this really is an absolute bargain!! Bought this thursday night and was in my hands on monday morning, fast delivery. Razor feels solid and products smell nice! Really worth the buy! Delivery was proment And well packed. 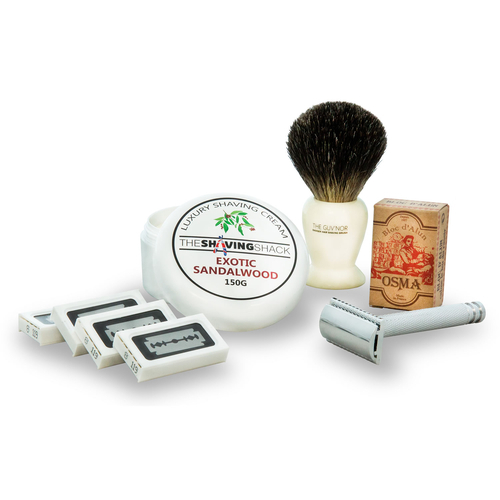 What a fantastic kit to join the executive shaving club. This kit actually saves you money in the long run and those cheap plastic razors are really expensive. The shave itself after using this kit is so close your skin is literally as smooth as a baby's bum. Everything about this kits is pure quality. I'm in love with this starter set. I'm now going to buy this set for my father for Christmas. As if the products in this kit weren't cheap enough anyway! 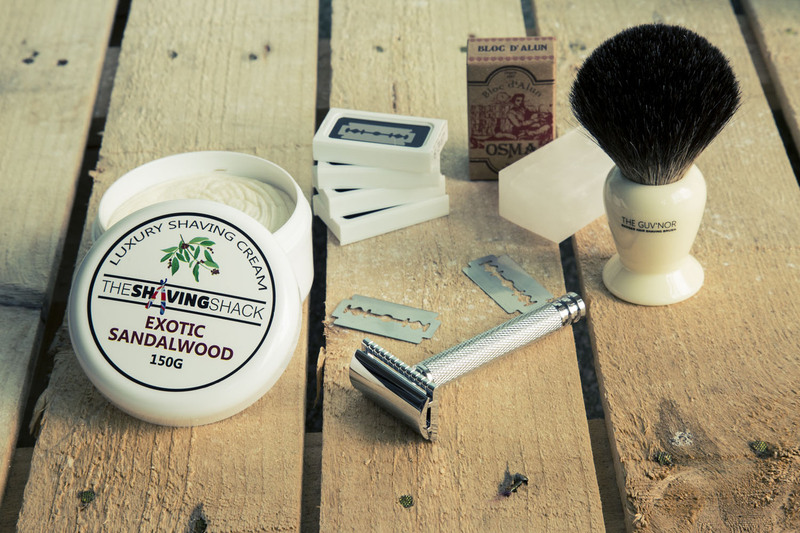 A fantastic array of items, just read up on each of the products, and enough to get you started in the world of double edge shaving for the next few months. 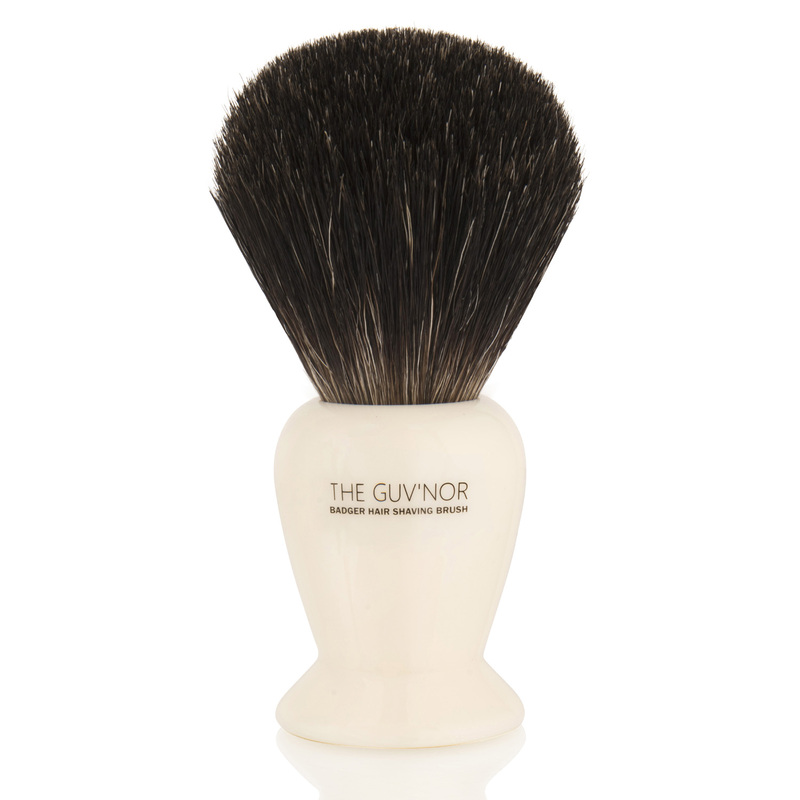 This will change the way you think about shaving, turn that daily chore into a daily pleasure!